BOSTON, Mass. 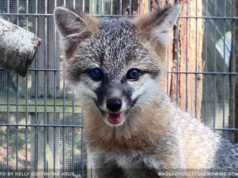 /Massachusetts Newswire/ -- Please join in a historical first! The nonprofit, Mira Alto Foundation will be celebrating this amazing 'Eating Disorders and Body Positive Awareness Week.' This marks the first time an LGBTQ+ focused organization has shed light on the epidemic of eating disorders within their community. ARLINGTON, Mass. 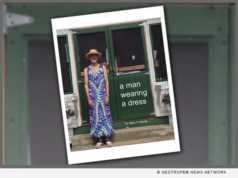 /Massachusetts Newswire/ -- After three years of work, first time author Glenn Koenig is celebrating the publication of his first book, "A Man Wearing a Dress" (ISBN: 978-0998583303) now available from publisher Message Rain. 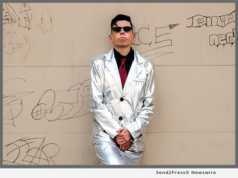 He plans to host a book release party on Tuesday, Nov. 14 from 7 to 9 p.m., at the Robbins Library, 700 Mass. Ave., in Arlington Center. MARLBOROUGH, Mass. 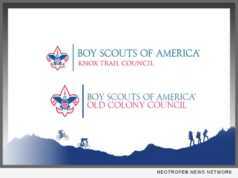 /Massachusetts Newswire/ -- Following their respective Special Council Meetings, the Knox Trail Council and the Old Colony Council announced today the approval of their consolidation and merger to form a new Boy Scout Council. This new council will serve youth and young adults from the metrowest to southeastern Massachusetts. BOSTON, Mass. 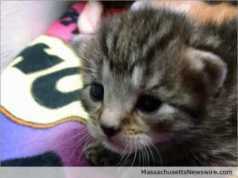 /Massachusetts Newswire/ -- Today, Mass. 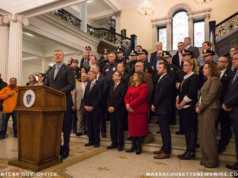 Governor Charlie Baker and Secretary of Public Safety and Security Dan Bennett announced the release of $5.7 million in competitive grant funds to communities and local partners to bolster their efforts combatting gang violence. The awards were made to 15 communities and 11 research partners through the Shannon Community Safety Initiative, which targets gang violence in the Commonwealth. BOSTON, Mass. 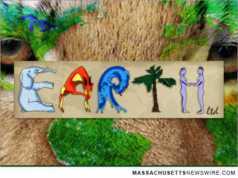 /Massachusetts Newswire/ -- Helping seniors stay emotionally engaged and interested in the outside world is an important part of healthy aging. 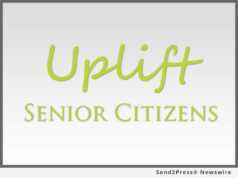 Now, a new program called Uplift Senior Citizens is offering social engagement as a service to help improve the social and emotional well-being of senior citizens. BOSTON, Mass. 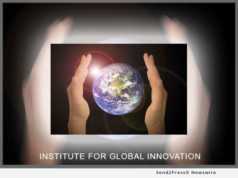 /Massachusetts Newswire/ -- A new Internet service co-created by Growthnet and students from Stanford, Cambridge, the Sorbonne and Tsinghua University, invites participants to witness and even join in "Transformative Moments," meaning peak events experienced by people as diverse as new mothers, scientific researchers, musicians, the deaf-blind, and famous authors. 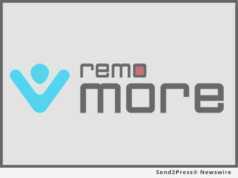 BANGALORE, India, May 24, 2016 (SEND2PRESS NEWSWIRE) -- Remo Software today announced a new feature called "Controlled Access Mode" for Remo MORE. This new feature offers one of the most requested updates which adds new capability that allows to block apps and internet usage. BRIDGEWATER, Mass. 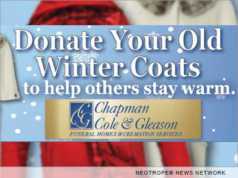 /Massachusetts Newswire/ -- Family-owned Chapman, Cole and Gleason Funeral Homes has announced their fourth annual Winter Coat Drive for those in need. And if you were living in Massachusetts last winter, you remember not only how the snow kept coming and coming, but that it was so cold for so long that it didn't melt for months. CAMBRIDGE, Mass. 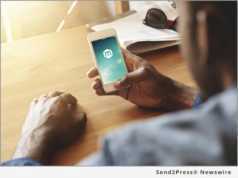 /Massachusetts Newswire/ -- An Internet group therapy service has initiated a program to provide psychological support for the thousands of refugees from the Middle East and North Africa who are currently trekking across Europe seeking new homes. 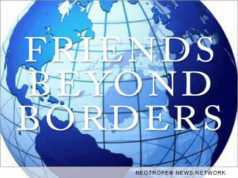 In cooperation with the Adelina Foundation and Friends Beyond Borders, Growthnet, a U.S. company that offers various kinds of group counseling via web conferencing, is offering no-cost online sessions to any refugee who applies, according to its CEO, John Toomey. BOSTON, Mass. 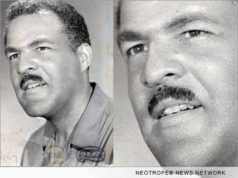 /Massachusetts Newswire/ -- A public memorial celebration will be held Saturday, October 10, at 2 p.m. ET. at the Museum of African American History, 46 Joy Street, Beacon Hill, Boston, to celebrate the life and legacy of Samuel Washington Allen - who also wrote under the pen name of Paul Vesey. The noted poet, professor, lawyer and translator passed away peacefully surrounded by family and friends at the age of 97 on June 27, 2015. WORCESTER, Mass. 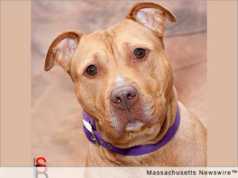 /Massachusetts Newswire/ -- "Everyone deserves to spend the holidays with their family and friends—our furry friends are no exception," says Worcester Animal Rescue League (WARL). 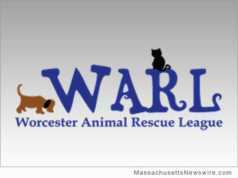 WARL is having a special promotion this weekend to encourage adoptions. From Friday, December 12 through Sunday, Dec. 14, 2014, adoption fees on adult cats and dogs will be lowered. 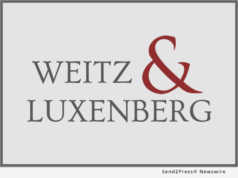 And on Saturday, December 13, from 12 to 3 p.m., WARL will be hosting a special book signing by Sheri Bready Photography. BOSTON, Mass. 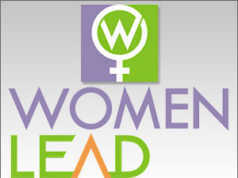 /Massachusetts Newswire/ -- With only fourteen percent of women leading in executive positions in the United States today, WomenLEAD, Inc. has their work cut out for them. 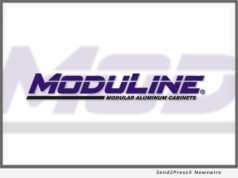 Seeking to advance women in their careers via a new website that will offer an online community or personal advisory board made up of professional women globally this innovative company is thrilled to have been chosen as a Mass Challenge Finalist. 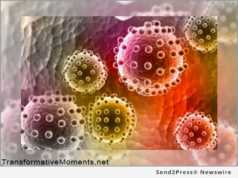 WASHINGTON, D.C. and BOSTON, Mass. /Massachusetts Newswire/ -- Today, in light of the bombing in downtown Boston, during the marathon, Pesident Obama made the following statement from the James S. Brady Press Briefing Room: Good afternoon, everybody. Earlier today, I was briefed by my homeland security team on the events in Boston. BOSTON, Mass. 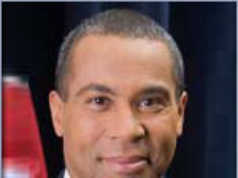 /Massachusetts Newswire/ -- In keeping with the Patrick-Murray Administration's commitment to ensuring all students have a safe learning environment, Governor Deval Patrick has designated January 25 as 'No Name Calling Day' in Massachusetts. BOSTON, Mass. /Massachusetts Newswire/ -- With the upcoming tenth anniversary of the September 11th tragedy and Veterans Day approaching, Attorney General Martha Coakley reminds consumers and retailers to give wisely to charities. 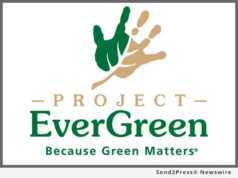 Many veterans, police, and fire charities will be increasing their solicitation activities during this time.